Everyone has a vision of their dream kitchen and we don’t think you should settle for less. 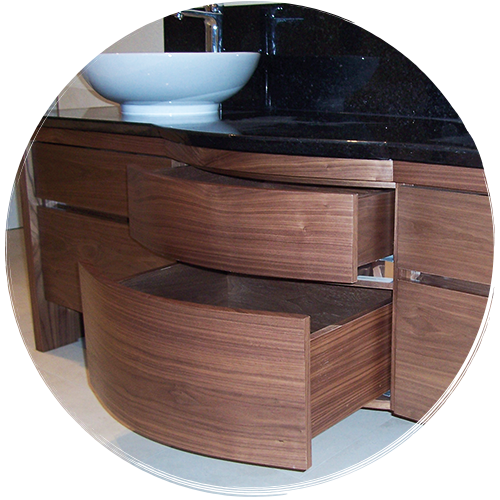 We create unique timber kitchens, built exactly to your requirements, and made to fit your space perfectly. 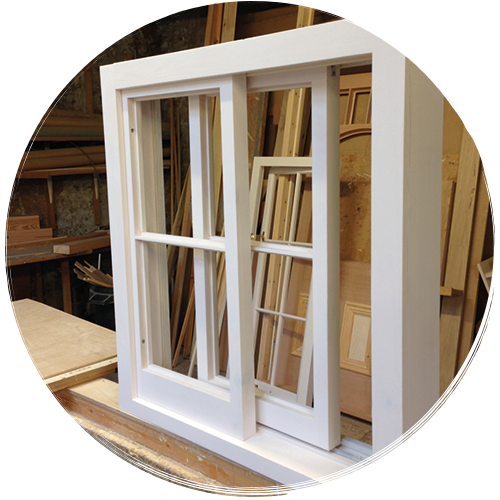 Whether you need something to fit with the style of your period property, or you’re simply looking for something special; we can create high-quality timber windows, made-to-measure and built to last. 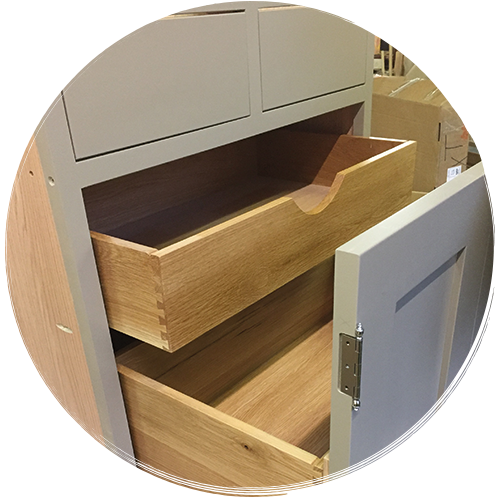 Made-to-measure wardrobes, customised dining room furniture, or a home office you never want to leave; we can take care of creating unique timber solutions that are both functional and attractive. 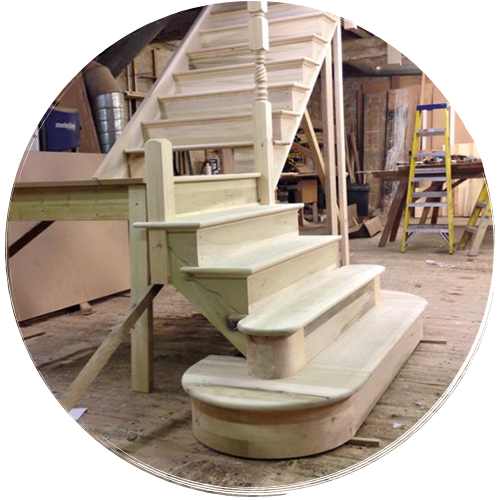 Enhance your home or commercial property with a stunning staircase; finished to your specification, complete with hand-crafted spindles and balustrading. The perfect balance between beauty and practicality. Our expert joiners create enticing entranceways made completely to your requirements. 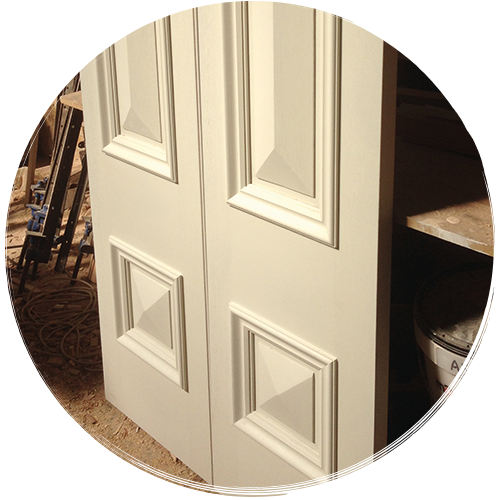 Bespoke internal and external doors with timeless appeal, built to perfectly complement the appearance of your property.